Huawei Nova 4 is a smartphone that premiered last week . Today, as announced, sales of the phone in China has started. The device can be ordered at the Vmall online store. The price is 3099 yuan for a variant with a 20 megapixel camera, or about 1700 zlotys. However, for a model with a 48 Mpix camera you have to pay 300 yuan more (about 165 zlotys). 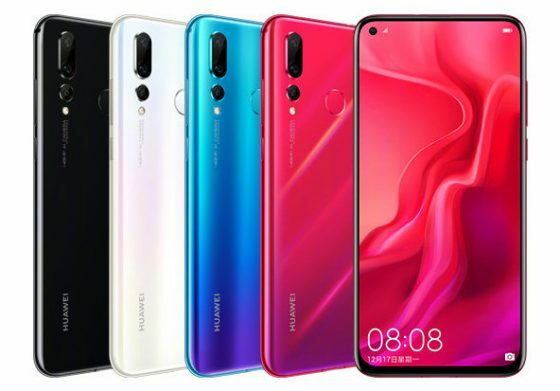 For now, it is not known when you will be able to buy Huawei Nova 4 in Poland. The smartphone should appear over the Vistula with time. For now, however, it is not clear when it will happen. Certainly not this year, but the debut in the next quarter is the most likely. Of course, prices will be higher with us. However, it can not be ruled out that Huawei will abandon the European premiere of the Nova 4 model and instead will introduce only the Honor View 20 smartphone. 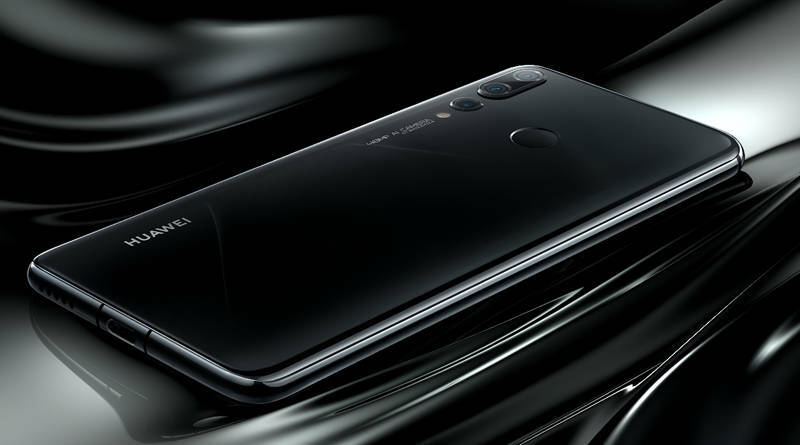 This recently made its debut in China under the name Honor V20 . We need to wait for concretes and Huawei Nova 4 technical details can be found below. Want the Trade-in Huawei P30 Series? Here’s the way! Huawei P30 Pro Selfie Snapback from Google Pixel 3?